It’s that time again! Starting May 4th, we’re cablecasting every week, on Wednesdays at 11pm and 1:30am on cable channel 21! Don’t have cable? 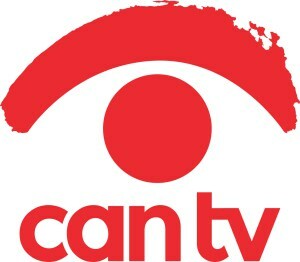 You can view episodes online at http://cantv.org/watch-now/ !